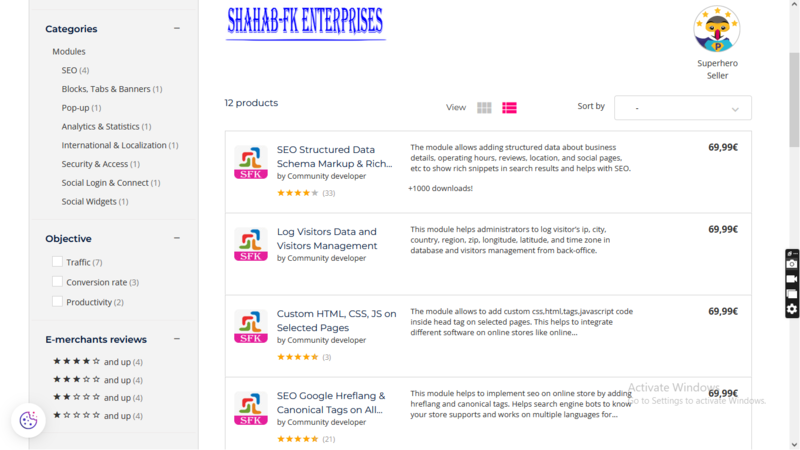 Prestashop Addons | Custom Information Block on Selected Pages. 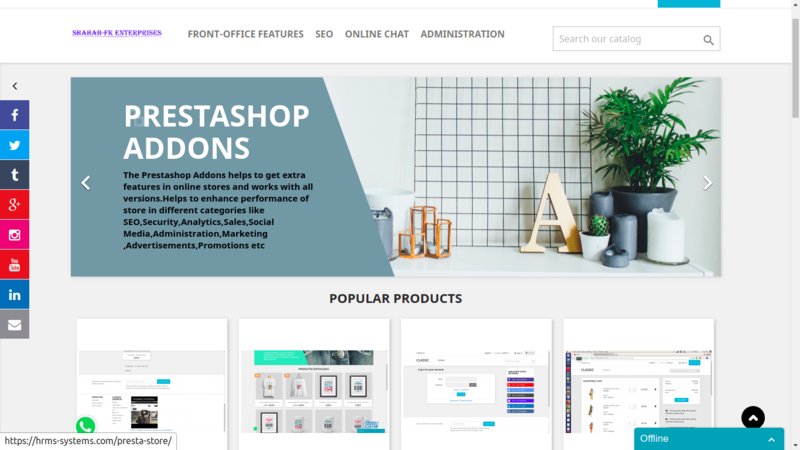 This prestashop addons module available at prestashop marketplace helps to provides facility to add introductory information about merchant, Products, Offers,Press Release ,shop, company or related info from back-office and showcase in front-office. This module allows showing custom block in selected category from back-office. Custom information can be added using HTML editor with images. Simply add information from back office and display info in block in front-office. – Add information from back-office easily. – Display information in front-office block. – Display block in selected category and sub-categories. – Facility to add formatted text with HTML editor and add images. – Customers will understand better and easy way about store products, company, offers, promotions, press release etc. – Easy and interactive way to show case information about store, company, products, offers, promotions, press release and communication with customers visiting store. – Helps in digital marketing and SEO. – The Module for PrestaShop was developed for versions 1.5.x,1.6.x and 1.7.x, guaranteeing full compatibility with PrestaShop’s ecommerce software. – Free installation ,configuration and small customization.